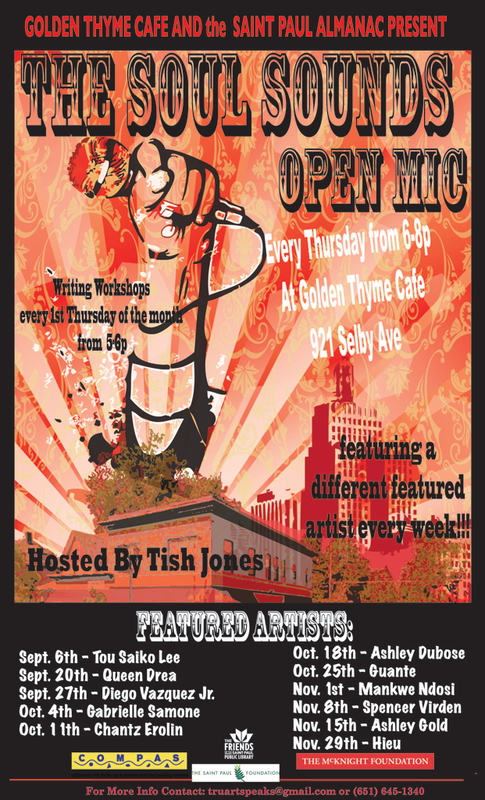 The Golden Thyme Coffee Café and the Saint Paul Almanac are pleased to announce September to November performers at the “Soul Sounds Open Mic,” hosted by Tish Jones! 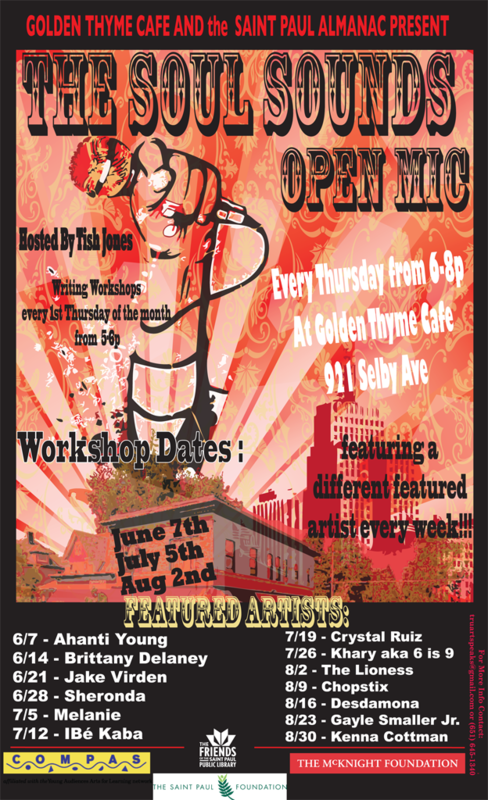 The “Soul Sounds Open Mic” series is held every Thursday, with a special pre-performance writing workshop on the first Thursday of each month. A consummate singer/song writer who’s style ranges from alternative rock to hip hop has blessed stages from the Twin Cities, to Austria. 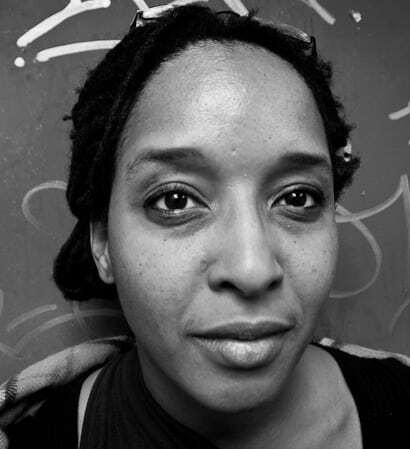 As an opening act, or as a member of the band, Drea has rocked with the likes of Burning Spear, The Last Poets, George Clinton, Anthony Hamilton, EduPoetic Enterbrainment, Flux Delux , Sinamn Jonz and others. Because she is truly a lover, not a fighter, her songs are filled with the joy and the pain of loving oneself, loving love, and loving life. Her voice brings a pure honesty to every lyric she writes. September 27th – Diego Vazquez Jr.
Diego Vázquez has been a visiting Writer in the Schools for many years. His novels include Growing Through the Ugly and Border Town with the UFO Sky (forthcoming). 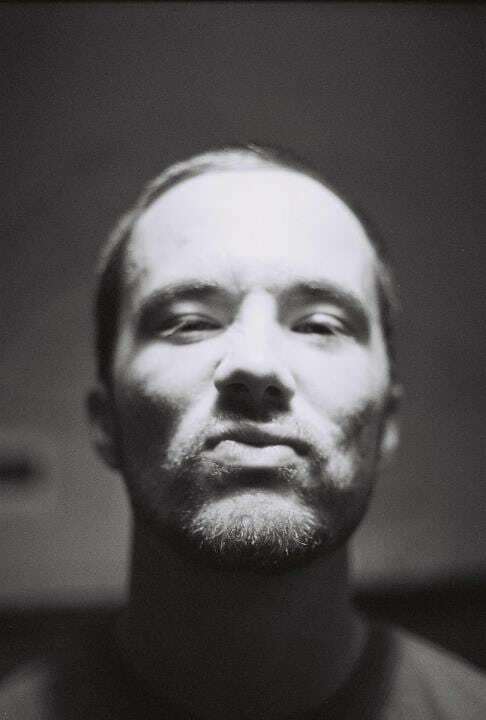 Vázquez is regarded as the founder of Poetry Slam in Minnesota. 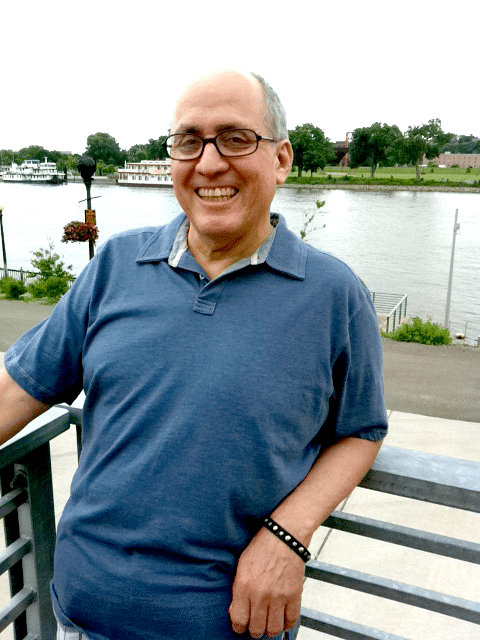 As a community editor for the Saint Paul Almanac, Vázquez is constantly searching for new authors, young and old, to publish. In 2008 he was selected as a Saint Paul Everyday Sidewalks poet. Vázquez is featured on the acclaimed Equilibrium/Loft CD, Nation of Immigrants. No stranger to the music scene in Minnesota, Gabrielle Samone began her career as a singer and songwriter in Universal Music’s R&B group Styll Rayne, at the age of 14. 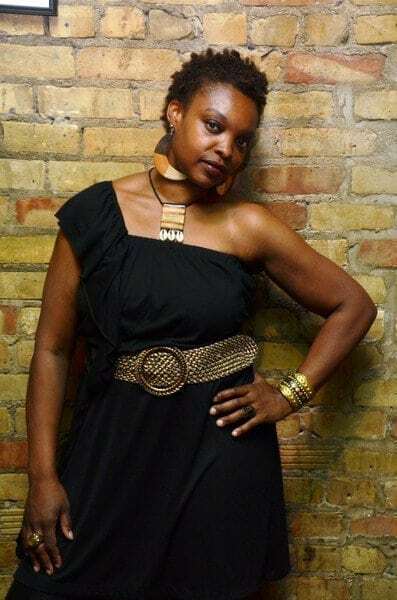 She is now nurturing her voice as an independent solo artist and has since collaborated with Minnesota icons J. Isaac,Trusthmaze ,Tish Jones, and more. A passionate youth worker and creative spirit, she is now focusing her energy on a solo project to share with the world. 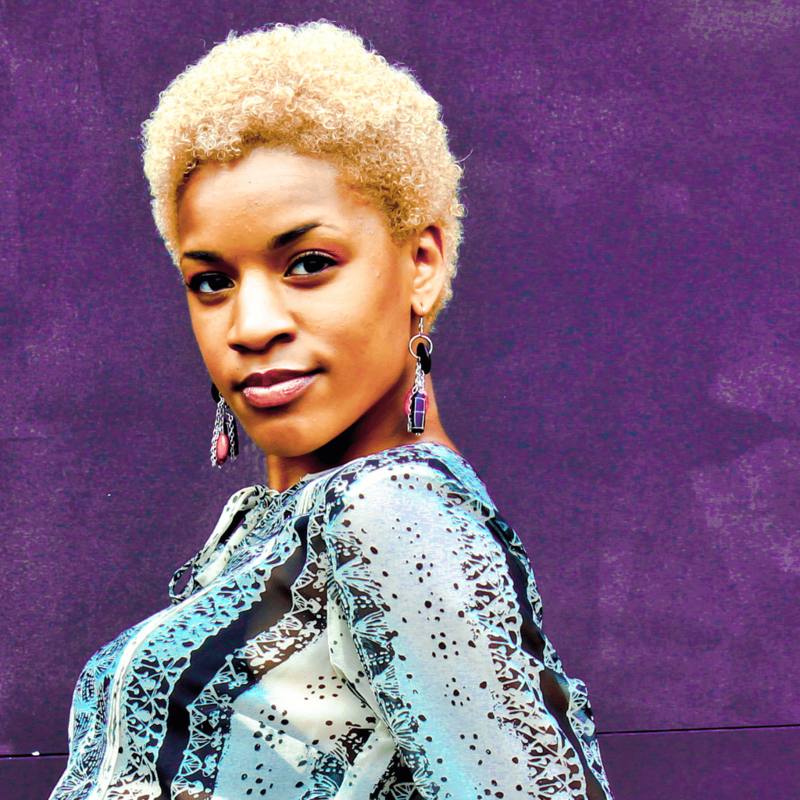 Ashley DuBose is a blooming Twin Cities-based singer/songwriter who is gaining local, national and even international attention only two months after the release of her debut album, Somethin’ More. 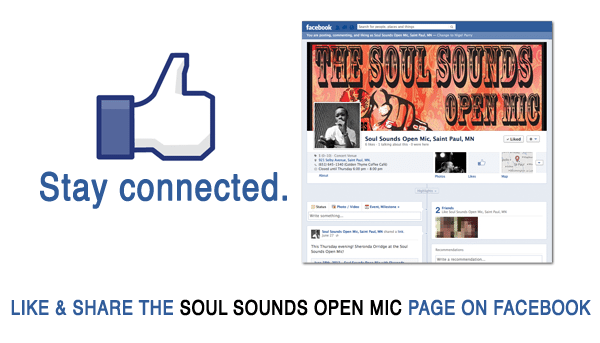 Somethin’ More is a soulful collection of art which can only result from real- life experiences. Ashley writes songs that are relatable, powerful, and diverse in subject matter including songs about perseverance, spirituality, strained relationships, reminiscence and love. 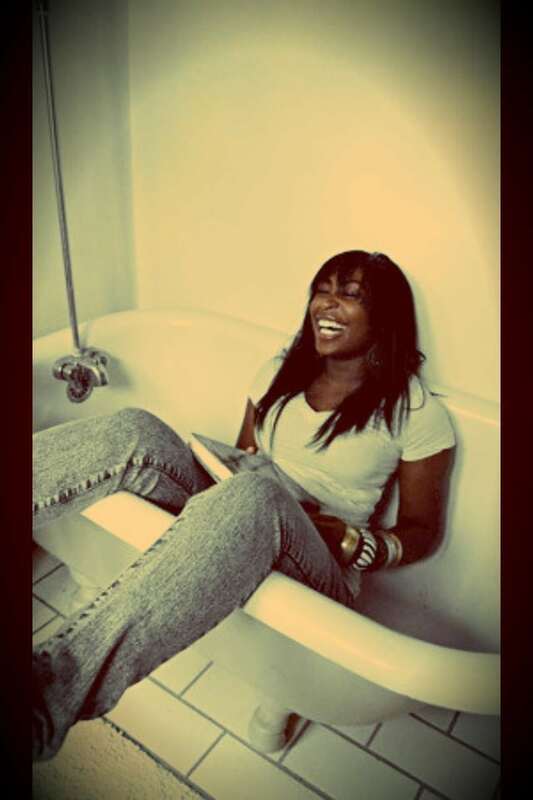 The young songstress was born in Philadelphia and raised in St. Paul, Minnesota. She began singing at the young age of seven, when she recalls belting along with Lauryn Hill on the breakdown of “Killing Me Softly” each time it played on the radio. 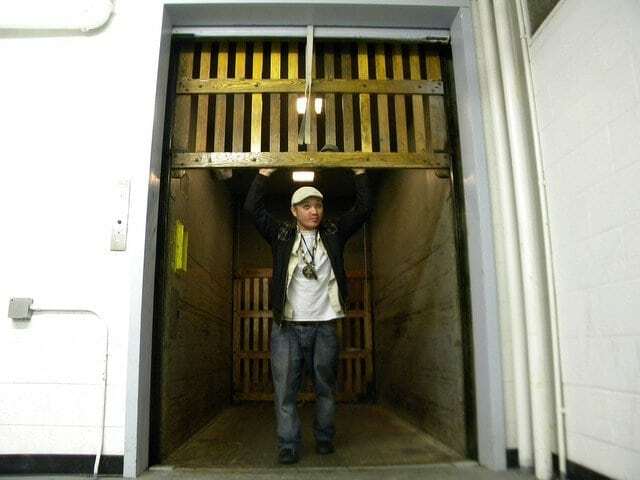 From there, Ashley would go on to perform in numerous community talent shows, private events, Minnesota colleges, and various Twin Cities performance venues, such as the well-known Fine Line Music Café in Minneapolis. Ashley’s love of music was put to the test when she became a mother on her sophomore year of college; she soon learned to juggle parenthood, education, and involvement in music. With the love and support of family, friends, and most of all, God, Ashley was able to complete her debut album and, a week later, graduate from St. Catherine University with a Bachelor of Arts degree in Mathematics. Now that her album is complete, Ashley keeps busy with shows, performances, music videos, song collaborations, and album promotion. Her songs receive airplay from local Twin Cities radio stations such as KMOJ (89.9 FM), The Current (89.3 FM), and KFAI (106.7 FM). The entire album is available to listen to and download online at www.ashleydubose.com. 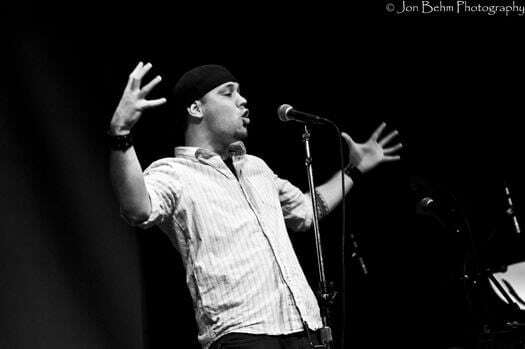 Guante is a hip hop artist, two-time National Poetry Slam champion, activist, educator and writer based in Minneapolis. His newest project, a musical collaboration with producer Big Cats!, is called “YOU BETTER WEAPONIZE” and will be released on November 9th at Hell’s Kitchen in Minneapolis. Check out www.guante.info for more. Spencer Virden was born in Northeast Minneapolis before that was considered a cool thing to do, so I guess you could say he’s a bit of a trendsetter. He spends his time rapping as Unfuh Qwittable with the Audio Perm crew and working the third shift at Rainbow Foods. His passions include reading, teaching/learning, and his family. Above all Spencer is a true representer of the scoundrel nation, lets go. 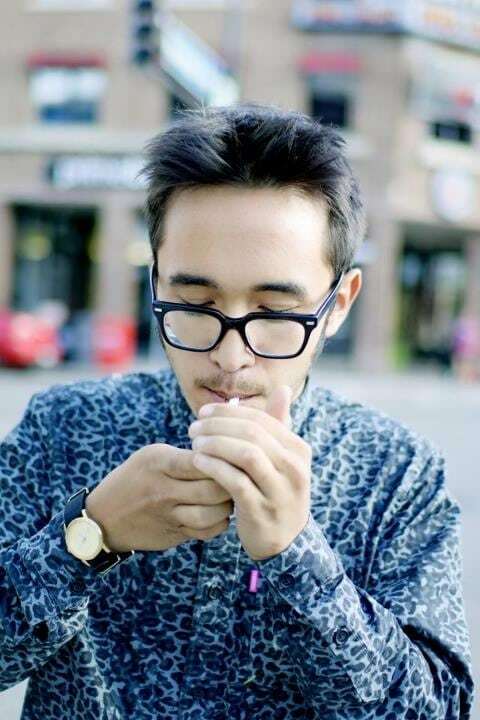 Hieu Nguyen is a rising star in the Twin Cities’ slam scene. 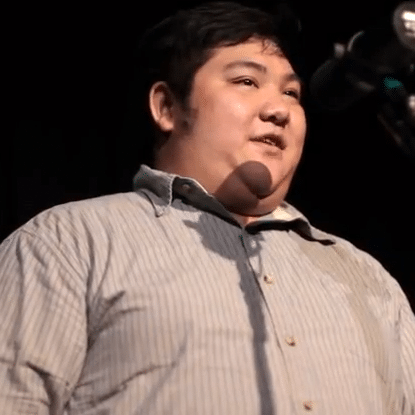 He has competed at the National Poetry Slam with both the Minneapolis and Saint Paul teams, placing 5th and 12th respectively. 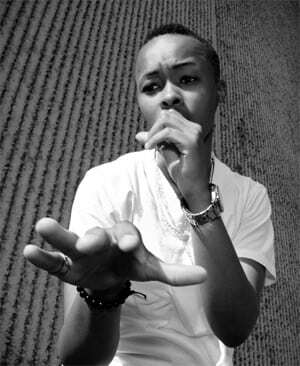 In 2012, he was a Write Bloody finalist and performed with The Good News Poetry Tour. Also, his poems are really, really good.